As an Investec client, the Investec App brings your local and international banking and investment accounts, locally and internationally, securely onto your tablet or smartphone. You can view and manage your accounts, make payments, buy and sell shares, all on the go. • Touch ID: Available for iPhone 5S or higher. To use Touch ID, go to Settings in the app and select enable Touch ID. This feature will allow you to have quick access to your accounts. 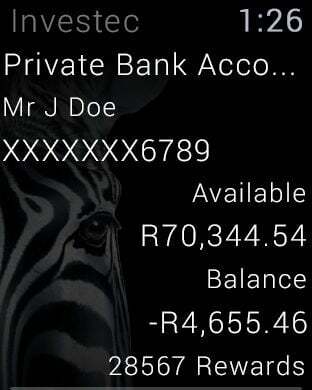 You will need to be enrolled in Investec Online. 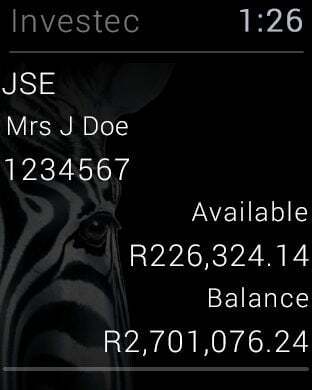 Use the same Investec ID and password that you use to log in to Investec Online to get started in the App.